Having agoraphobia can be suffocating and paralyzing. Many who suffer from agoraphobia find themselves getting trapped into smaller and smaller geographical areas to maintain a feeling of safety and comfort. 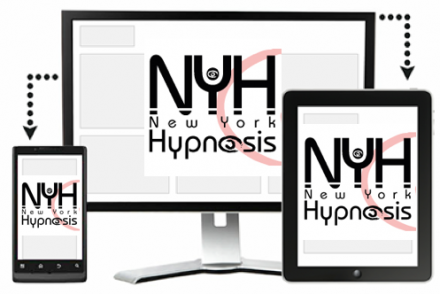 Now, you can get agoraphobia hypnotherapy sessions from the safety and comfort of your home. We will do all your sessions live, one on one, over video and audio chat technology that is made freely available to you. Please feel free to give me a call at 845-554-5005. You will get my voicemail. Please leave a message. Your voicemail is private and only heard by ME. I can text you, which seems to work better for our busy culture. If you'd like me to text you just let me know in your message. I will do my best to get back to you within 24 hrs. We will have a nice private consultation by phone before you commit to any appointments. Im happy to answer any and all of your questions so please feel free to ask me anything at all. I love what I do and believe my approach is among the very best there is to conquer emotional difficulties. If you are ready to get serious about changing your life and your automatic emotional and thought patterns, I can help you! !